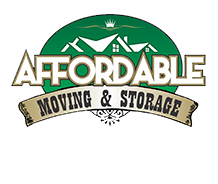 Affordable Moving & Storage specializes in small moves within New Jersey and the Tri-State area. We don’t compromise on quality yet our prices are very reasonable. Those looking for a quality and friendly service should work with us, as we'll get your belongings secured and transported safely to your destination. In addition to residential clients, we also provide our services to commercial entities. Located in the western part of New Jersey and covering over 437.44 square miles, Hunterdon County is also part of the Newark-Union, NJ-PA Metropolitan Division. It is a suburban community where many of its residents commute daily to Philadelphia and New York for work. 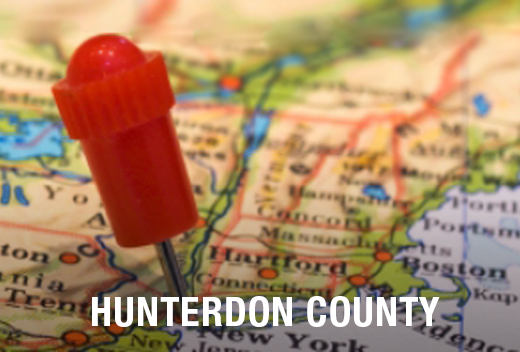 Hunterdon is bordered by Somerset County to the east and Bucks County to the west. It is also home to the Hunterdon County Arboretum and Beneduce Vineyards. Why Trust Affordable Moving & Storage for Your Moving Needs in Hunterdon County? Besides helping with residential relocations, Affordable Moving & Storage can also perform commercial moves in Hunterdon County. When doing this, we will provide you with a checklist featuring one hundred points that will be used for planning your move, and we will also pack and move your inventory safely and rapidly. We also offer storage services to our clients. Items which are not being used or items that are considered excess inventory should not clutter your premises. We can move them to a storage facility that is clean and secure, holding them until you're ready to use them. Those looking for professional moving services for affordable prices within New Jersey and the Tri-State area should give us a call today!